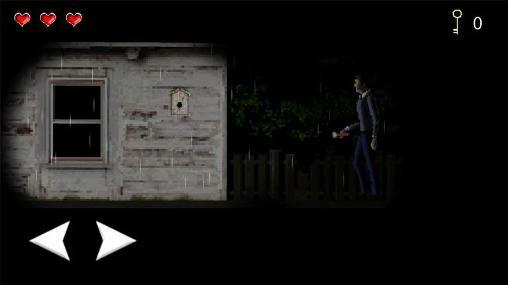 Download Slendrina 2D - Android apk game for tablet or phone totally free. Beside this one we have thousands of other full versions of the best games in our collection. Daily updates. 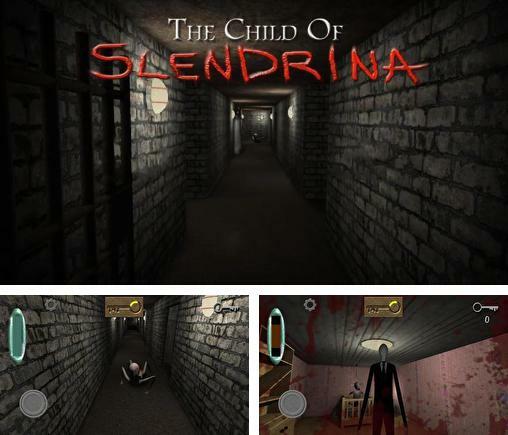 Slendrina 2D for Android is very popular and thousands of gamers around the world would be glad to get it without any payments. And we can help you! To download the game for free, we recommend you to select your phone model, and then our system will choose the most suitable apk files. Downloading is very simple: select the desired file and click "download free Slendrina 2D apk", then select one of the ways you want to get the file. Just a few easy steps and you are enjoying full version of the game for tablet or phone! 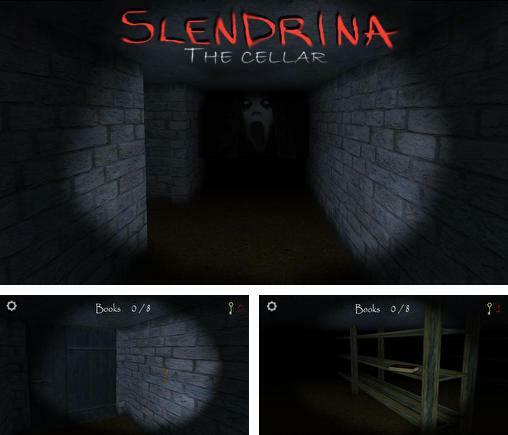 Slendrina 2D - guide the brave hero through gloomy corridors and dark rooms of an abandoned house. 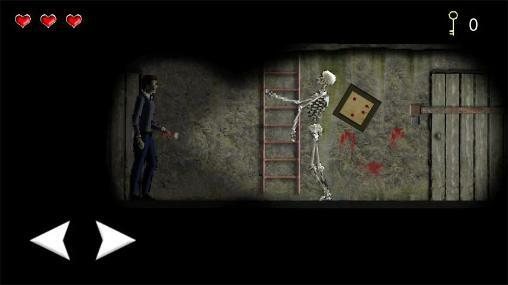 Escape from deadly traps, evil spirits, and other monsters. 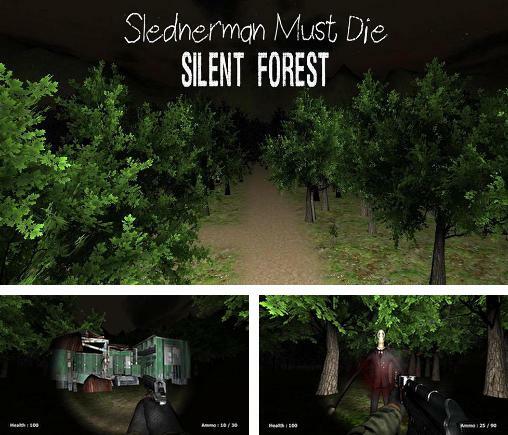 Slendrina got angry and wants to kill everyone who dares to disturb her peace. 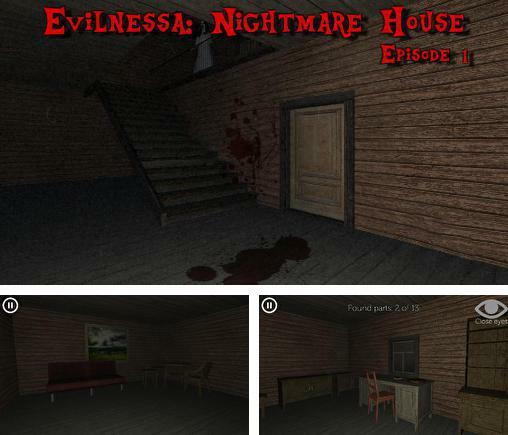 The hero of this game for Android got locked in an old house not only with Slendrina, but also with many other ghosts, skeletons, and other supernatural beings. 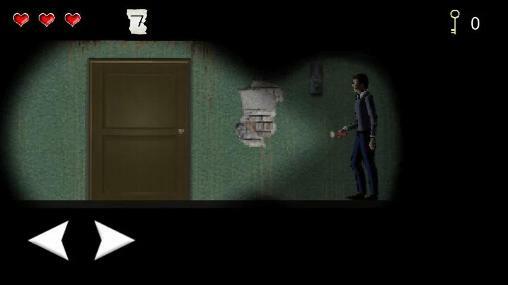 Carefully lead the hero from room to room, collect a variety of items that can be useful. 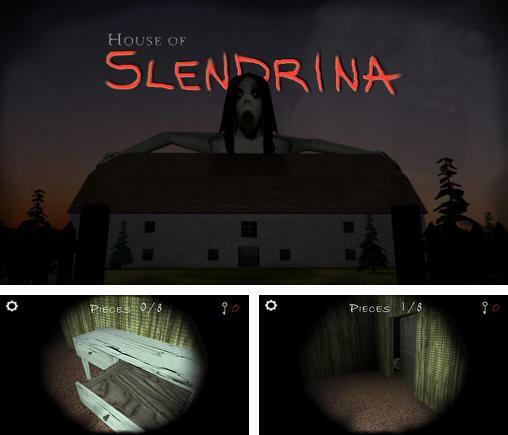 Run away from Slendrina if you see her. 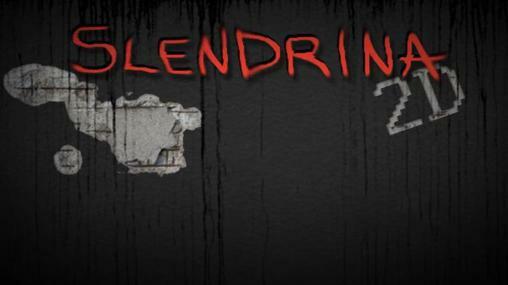 Download Slendrina 2D for Android mobile - one of the best apk games. 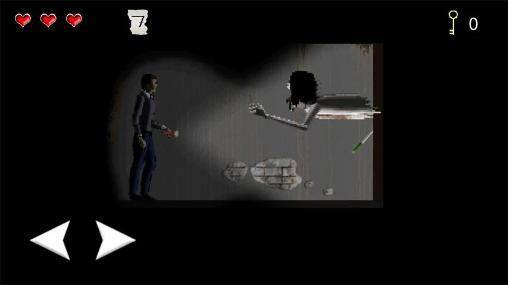 Play Slendrina 2D game free! Download it right now! You will certainly enjoy its fascinating gameplay. Say no to Google Play and payments for full versions. At our site you can download mobile games for any phone or tablet absolutely free of charge. 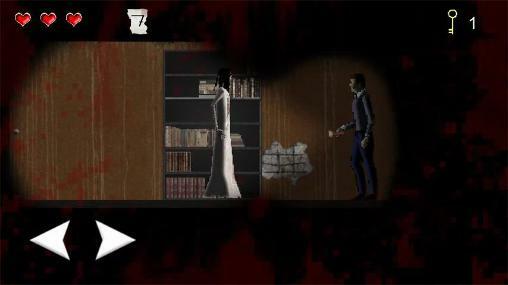 With Slendrina 2D you will not be bored in school or at work. You'll play for hours and just won't be able to tear yourself away from your gadget. At our site you will find many other games of different genres, from racing and action to the logic and gambling apk games. 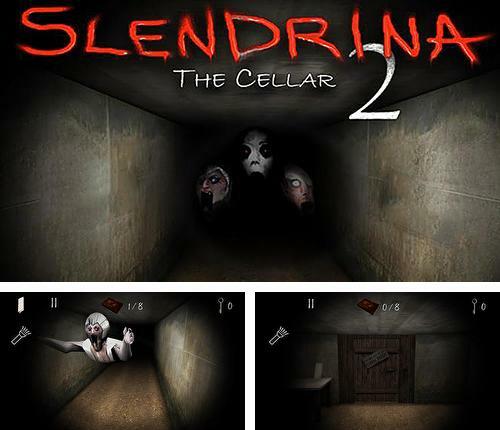 Download free app Slendrina 2D for mobile phone via PC or QR code. To get best games for Android, top 10 just sort games by Popularity.